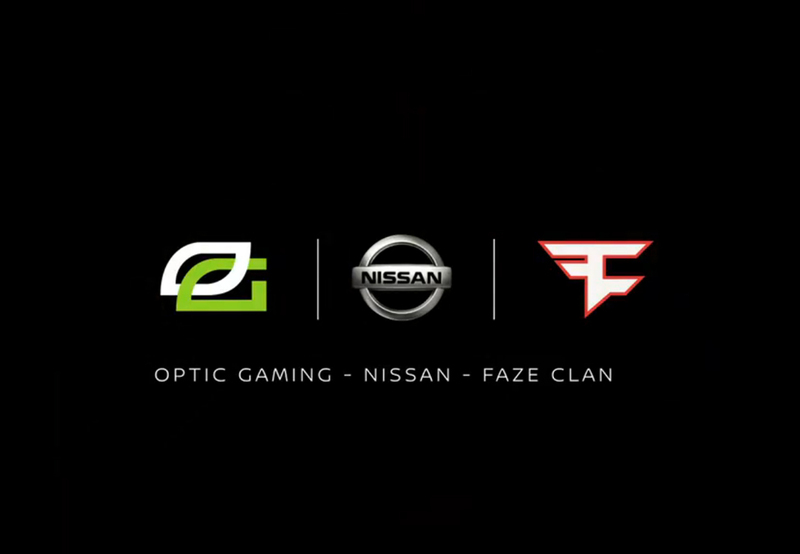 Nissan is the latest automobile giant to enter esports, after it announced partnerships with OpTic and FaZe. For any company trying to reach the Gen Z and millennial-minded audience, streaming and esports is an enormous opportunity. We believe this partnership presents a new approach in introducing ourselves and connecting with millions of fans through their favorite gamers. The new association will see Nissan acting as the jersey sponsor for both teams, as well as provide its cars for digital content and marketing on their social media platforms. We are thrilled to have an innovative automotive company like Nissan as a sponsor and brand partner. We look forward to creating compelling content together for this exciting relationship. Nissan joins a long list of automotive giants to join the Esports fraternity, including the likes of BMW with Cloud9, Team Liquid with Honda, Mercedes Benz with SK Gaming, Audi with Astralis among many others.